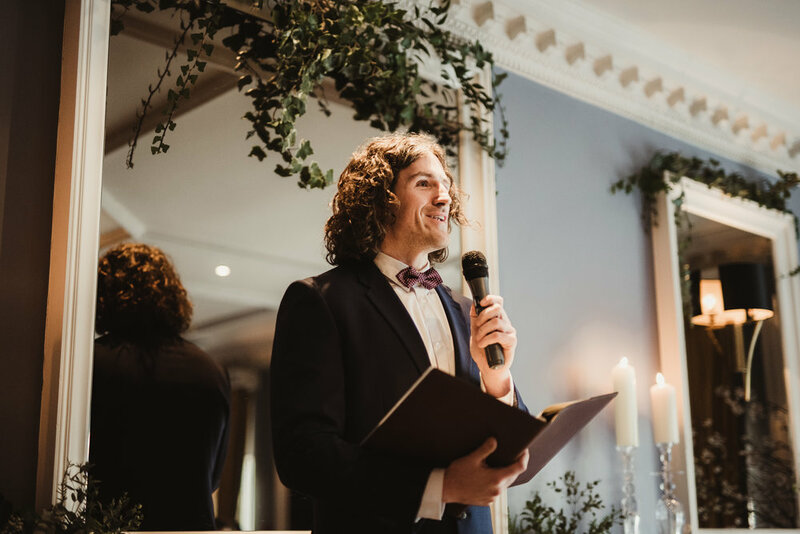 My name is Will Flanagan and I am a Wedding Celebrant based in Ireland. I want to help you plan your unique wedding ceremony. More and more couples no longer wish to get married in a Church and are unsure as to what the alternatives are. If you choose me to be your wedding celebrant we can create a ceremony together that is unique to you, wherever and whenever you wish. I have been to many weddings where the the celebrant has rushed, been poorly prepared and disinterested in the couple standing before them and it is my wish to change this sad reality. Every couple deserves the very best wedding celebrant, someone who understands the couple's needs and will work with them to design the ceremony that they want. I want to be that person for you. Every wedding ceremony should reflect the love and personalities of the couple getting married. I will work with you to design every aspect of your wedding ceremony. Readings - Poetry - Reflections. Advice on music and venue layout. Remember, it can be at any time and location that you choose. This is your wedding and as such it should be all about you. It should be full of fun and love and life. Get in touch today and let's start planning your personal wedding ceremony.